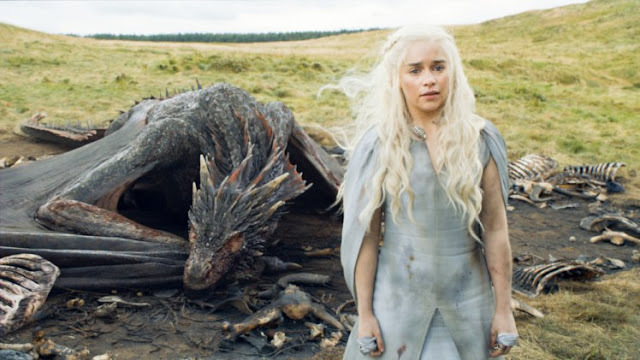 WARNING: This piece of writing may hold spoilers from Game Of Thrones season six. Well! it looks like Game Of Thrones is not going to lose it’s mischievous appeal for season six. 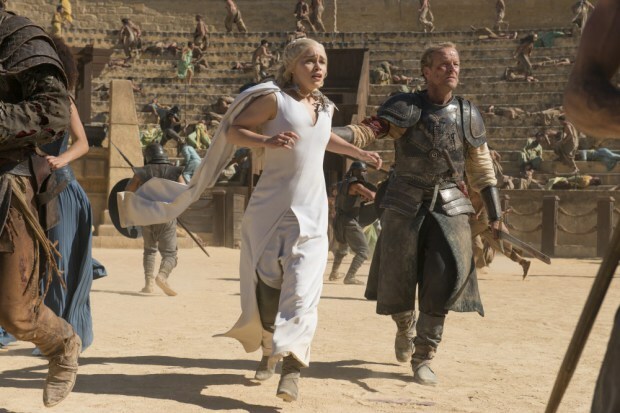 Thanks to French actor Elie Haddad, we’ve seen a little snippet of the script for the HBO show, which sees two Dothrakis involved in a rather lewd conversation concerning our favourite Mother of Dragons Daenerys Targaryen. 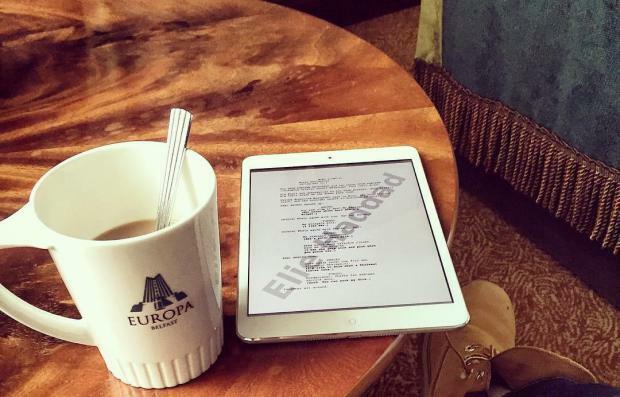 Elie posted (then deleted) a picture of his script on an ipad and keen eyes deciphered a few lines of dialogue. Some blogs have suggested Khaleesi has been captured by these Dothraki warriors, but as she’s their queen it would be pretty treasonous. If that is the case, we’re pretty sure Daario and Tyrion, and even Ser Jorah (if he hasn’t succumbed to the Greyscale) will be doing everything they can to free their queen. This entry was posted in Game of Thrones and tagged game, leak, of, script, thrones by . Bookmark the permalink.